Nodus Finance LLC provides a broad product base to its clients. As a Sales Finance Company based in South Florida, we provide a variety of products to meet our client's needs. Auto loans (new and used), Consumer loans, Home Improvement, Business loans. We are here to provide solutions for our client's financial needs and our extensive experience in the financial services industry coupled with our product offering is a winning combination. We offer competitive financing on your auto loan and deal actively with a broad based network of reputable local dealers. We finance both new and used cars. Terms range from 3-4 years. Looking to consolidate your debts? need to cover some unexpected expenses? We at Nodus Finance LLC offer our clients consumer loans. It is quick and convenient. If you qualify, the turnaround time is quick and easy. Do you need money to repair your house? Are you planning to add a room? Maybe a bathroom or expand your den? We are licensed by the OFR to provide financing for home improvement and can lend up to $25,000.00. These loans are secured by real estate and have terms of 2-3 years. 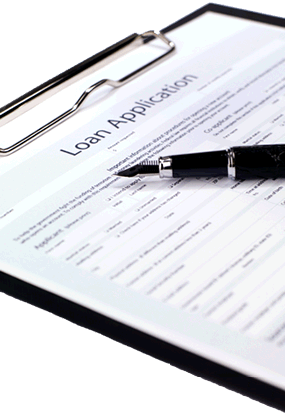 We offer loans to companies that need funding for investment opportunities; with terms from 6 months to 3 years.